Far Lane Studios features the work of artists Louise and Tara McFarlane and Rita VanderBeek. Located in the picturesque northern Ontario town of Thornbury, on the grounds of Georgian Manor Bed and Breakfast, the studio and showroom are a short walk from downtown. 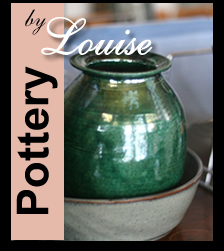 Over the past 20 years, Louise has perfected her skill and creativity to produce beautiful decorative and practical wheel-thrown pottery in porcelain and stoneware, using both gas-fired and electric kilns. Her work is decorated with variety of glazes and underglazes and includes one-of-a-kind Raku pieces. From time-to-time, Louise offers classes on hand-building and wheel-work at her studio behind Georgian Manor. 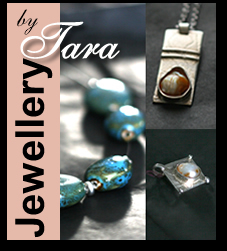 Tara creates original and exquisite jewellery pieces using fabrication and casting methods. With silver and gold as her main materials, she creates necklaces, pendants, rings and earrings. Tara adds an extra flair by using semi-precious stones. 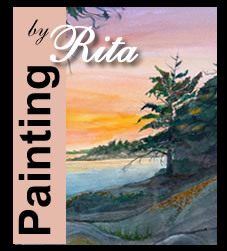 Rita has, over the years, worked and taught in oils, acrylics and watercolours. Her most recent work has focused on watercolours and many pieces reflect her personal passion for the landscapes and natural beauty of northern Ontario.